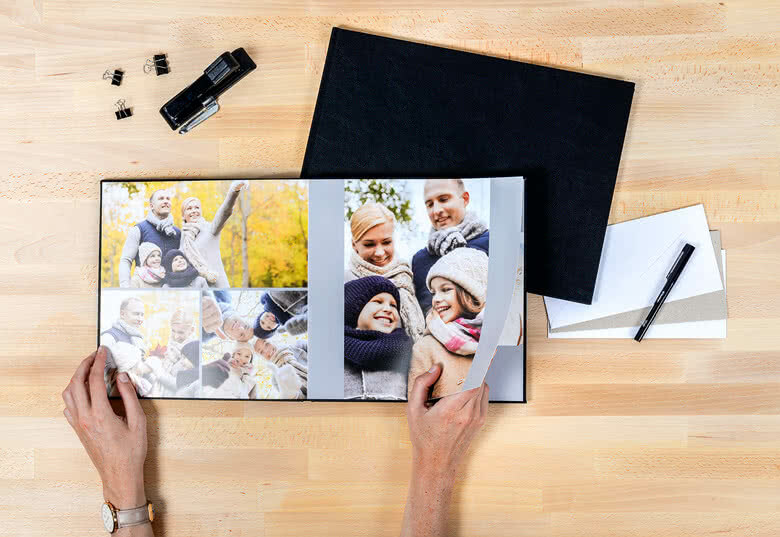 Create this Photo Book Extra Large Square Deluxe Hard Cover as a special keepsake of your most beautiful, funny and unique photos of these magical moments. 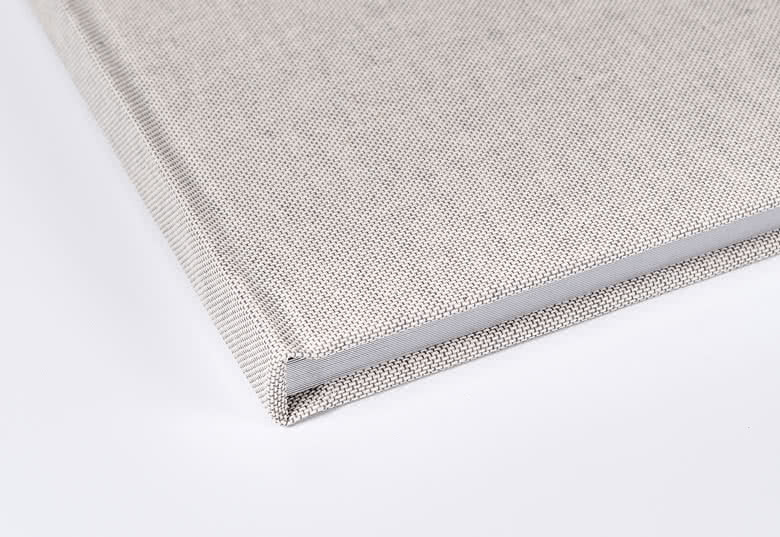 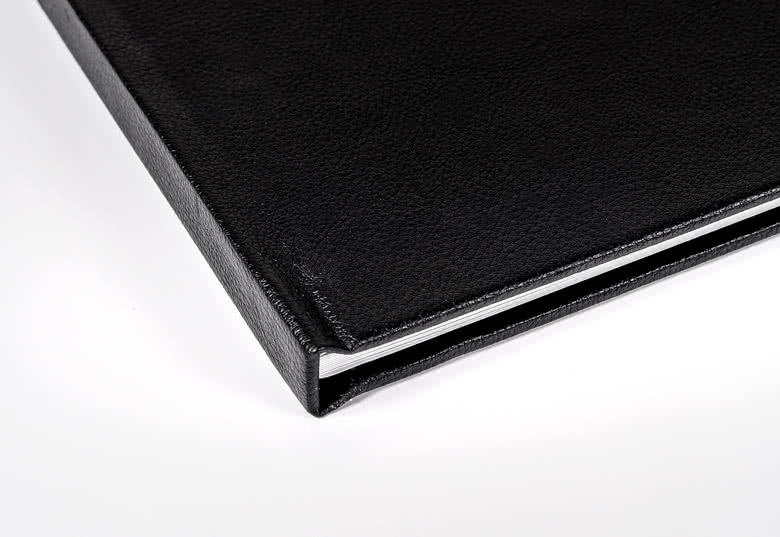 The luxurious lay flat binding, personal cover and high-quality paper make this Photo Book completely deluxe. 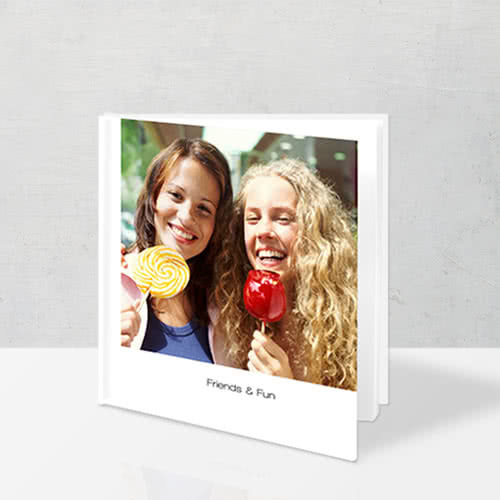 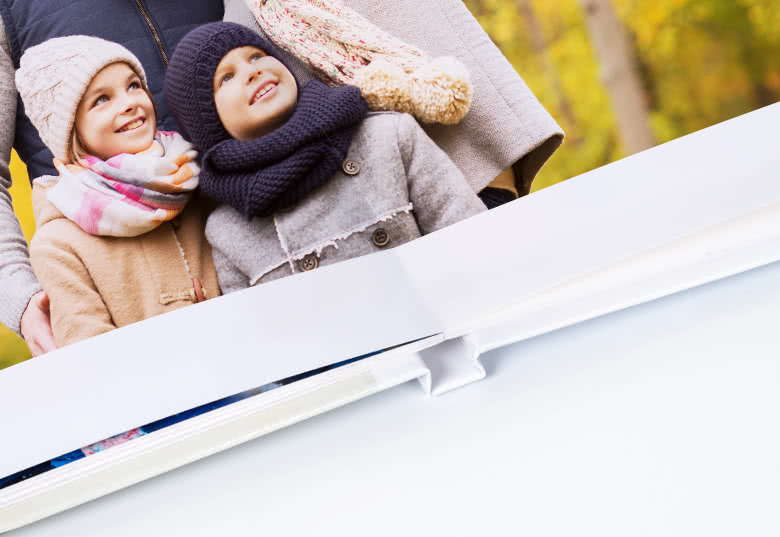 Create a stylish Photo Book Extra Large Square Deluxe Hard Photo Cover at smartphoto. 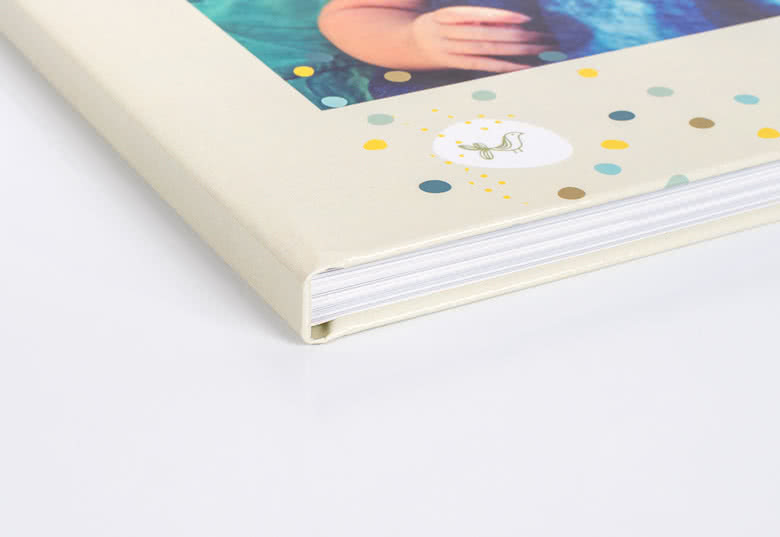 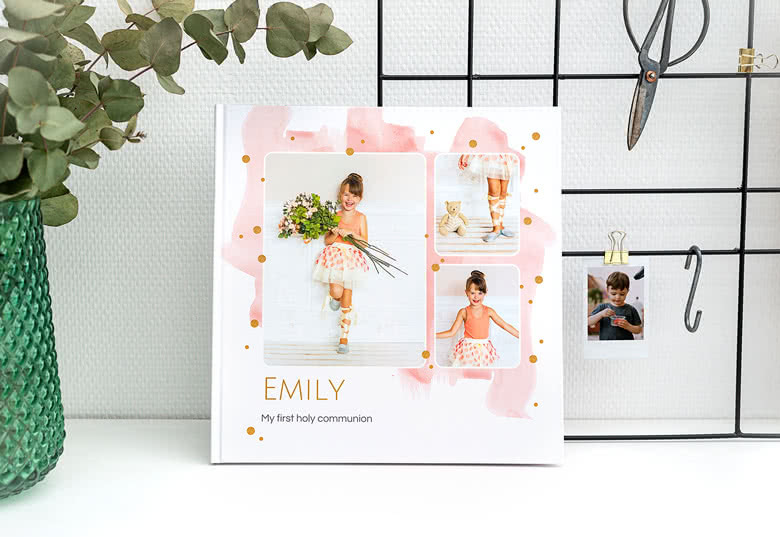 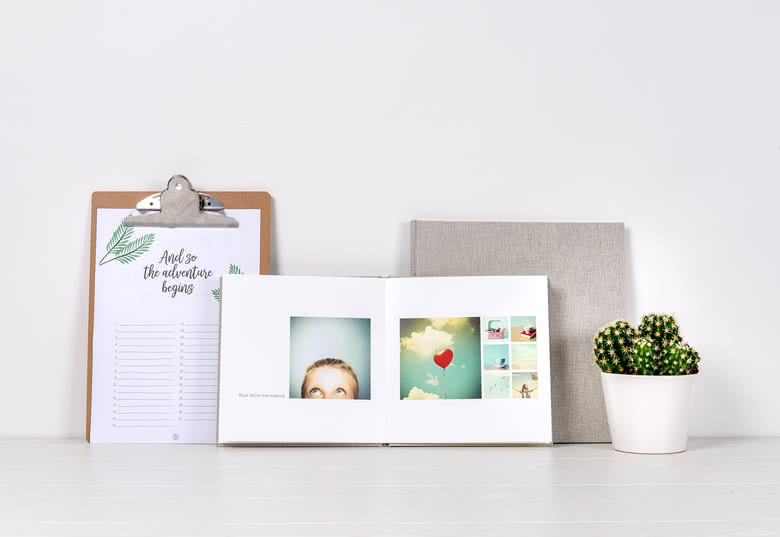 A Photo Book with hard cover is easy to create and keep your memories in the best way. 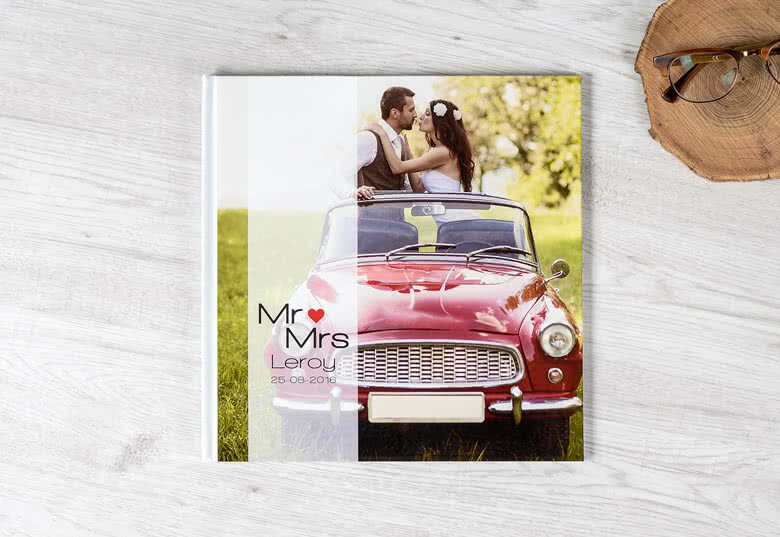 Order your Photo Book today at smartphoto.co.uk.